The Prince Philip Mounted Games provides the Pony Club with a competition requiring courage, determination and all-round riding ability on the part of the rider, and careful and systematic training of the pony. The objective is to encourage a higher standard of riding throughout Pony Club and to stimulate among the future generation a greater interest in riding as a sport and recreation. 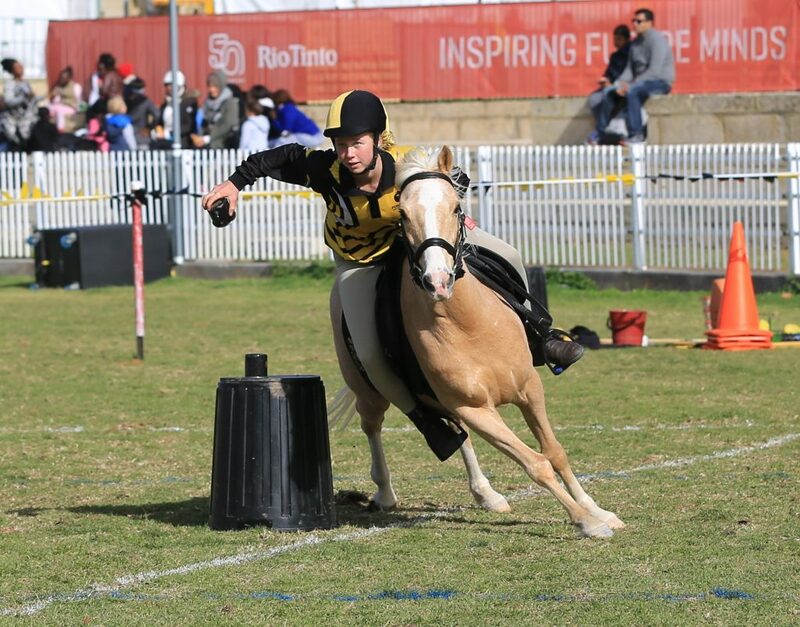 The Mounted Games were first introduced into the Pony Club WA program in 1965, and the event was held at the Perth Royal Show. The Games were run under the Rules provided by The Pony Club, UK. Club Teams of five riders from each of the 8 Zones competed in a Semi Final, with the finalists competing for the Championship. In 1974 His Royal Highness Prince Philip visited Western Australia and gave his permission for the Pony Club WA to use his name for the Western Australian Competition. During 1985 permission was sought to use the title “Prince Philip Mounted Games” for the Pony Club games competitions conducted in Australia. This permission was granted in 1986. At the same time, HRH also donated a perpetual trophy for Junior Mounted Games National competition. The National Junior Prince Philip Games is now an annual event. Active Riding Challenge for 17 and over with nominated song to ride to.